Most people think that children are like little lumps of clay that can be molded into becoming amazing people when they grow up. In reality, children can be pretty amazing even at a very young age, and to underestimate them would be to severely underutilize their overall potential. There are plenty of children around the world who have achieved some incredible things at a very young age. Here is a list of 10 of the youngest children in the world to achieve some incredible feats. This is a case that equals to a medical marvel. Rifca Stanescu is a Romanian wife who is currently the youngest grandmother in the world. She is only 25 now, but she had a child when she was only 12. Remarkably enough, her child had a kid when she was 11, making Rifca a grandmother when she was only 23. Being a tattoo artist requires a tremendous level of skill, patience and a steady pair of hands. Ruby Dickinson has remarkably taken to the skill at the age of four, making her the youngest tattoo artist in the world. She practices with a toy kit everyday in her father’s tattoo salon. Learning to use the computer has become pretty much common knowledge at this point, but Marko Calason of Skopje, Macedonia, has earned the rare distinction of being the youngest IT Whiz kid in the world. 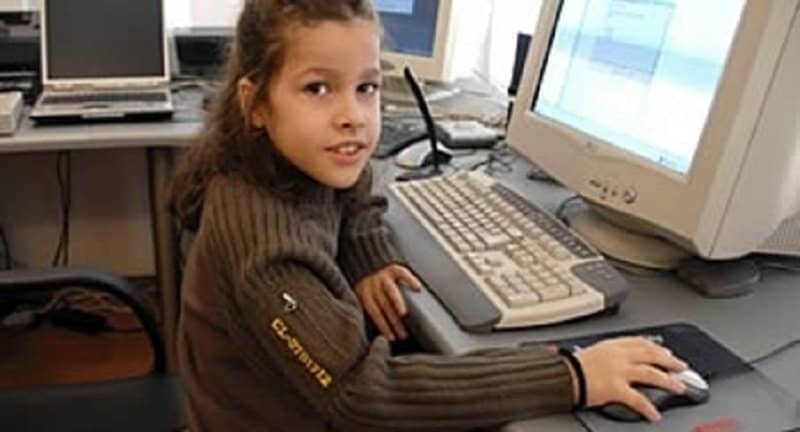 She is only eight years old but she has already become a certified computer system administrator. Sake is a famous rice wine from Japan that has become famous around the world. Despite the drink being too strong for adults, Akane Niikura has passed the Sake Service Institute of Japan’s test and is now a recognized Sake expert. The surprising part is that Akane is only 10 years old. 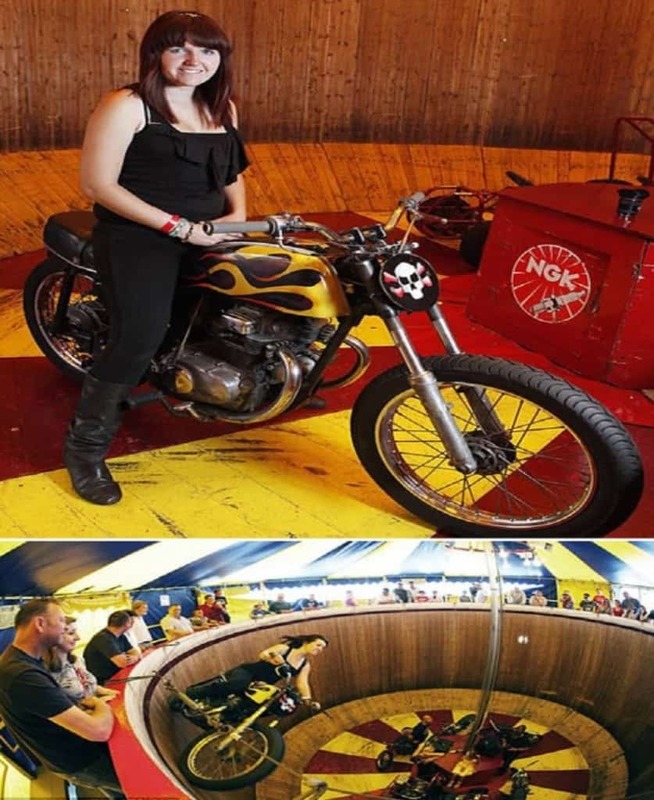 We have all seen the amazing motorcyclists tackle the wall of death in amusement parks and carnivals. Jaimi Tyrrell was only 17 when she decided to become a fellow wall of death rider, meaning she had to take on the dangerous stunt without even a drivers license. Handling a gun isn’t easy even for a full-grown adult, which is what makes Miko Andres even more remarkable. 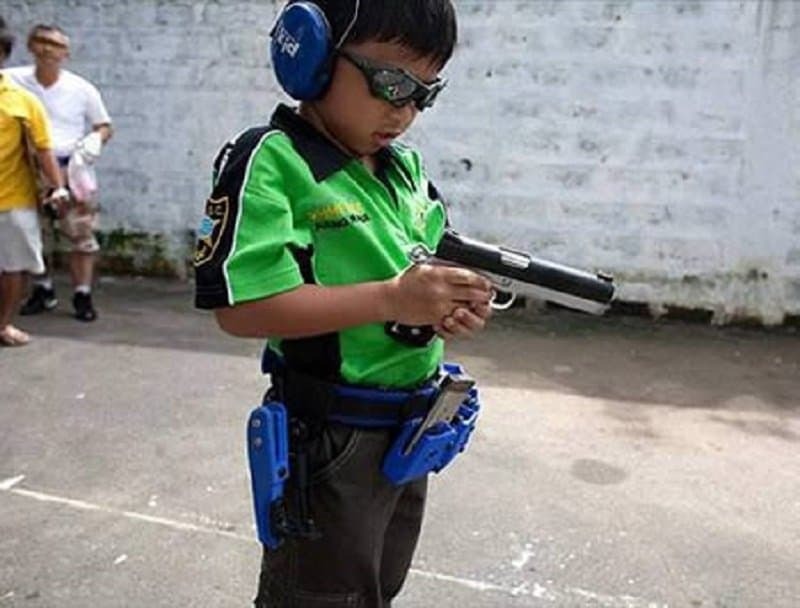 The child is only six years of age, but he already became the youngest person to ever compete in practical shooting. He is said to be extremely disciplined and has learnt to respect the weapons that he wields so masterfully. Sindhuja Rajaraman is a 14-year-old girl from India who is officially the youngest CEO in the world. She heads Seppan Company, an animated firm that was started by her father. She earned the credentials to do so by becoming the fastest 2D and 3D animator, adjudged by a software lobby named NASSCOM. 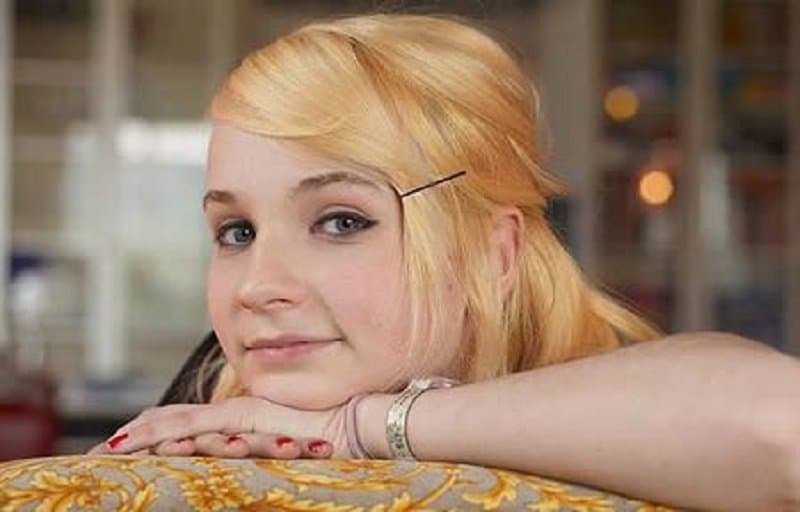 Kim Petras underwent a transsexual surgery at the tender age of 16, making her the youngest person in the world to do so. The German girl was extremely sure of her decision and the entire procedure was carried out and paid for by the German health service. 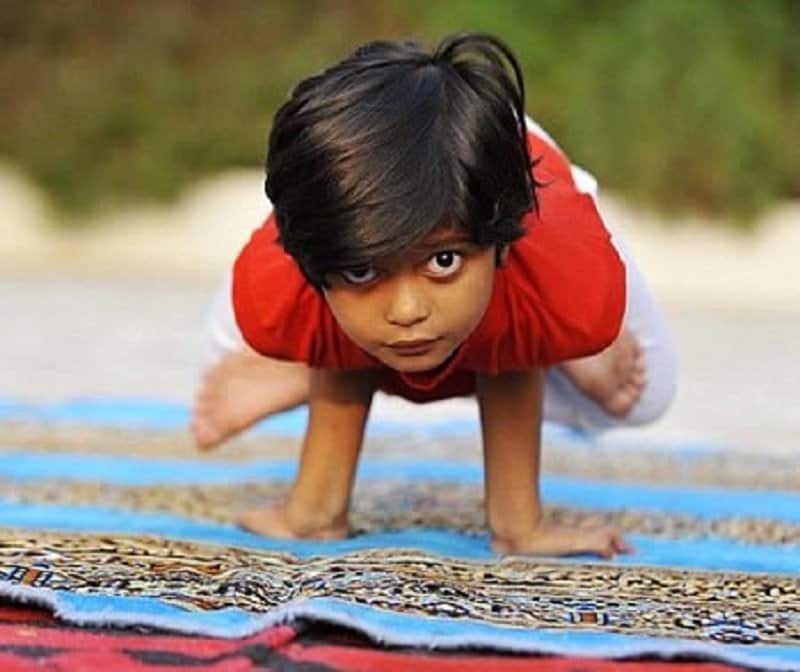 Shruthi Pandey is just six years old, but she is already so well-trained in the art of Yoga, that she takes classes in an Ashram in Northern India. She apparently dived into the art when she was four and has become a master in under two years. Most people who are full-grown adults are still apprehensive about taking on surfing as a hobby. 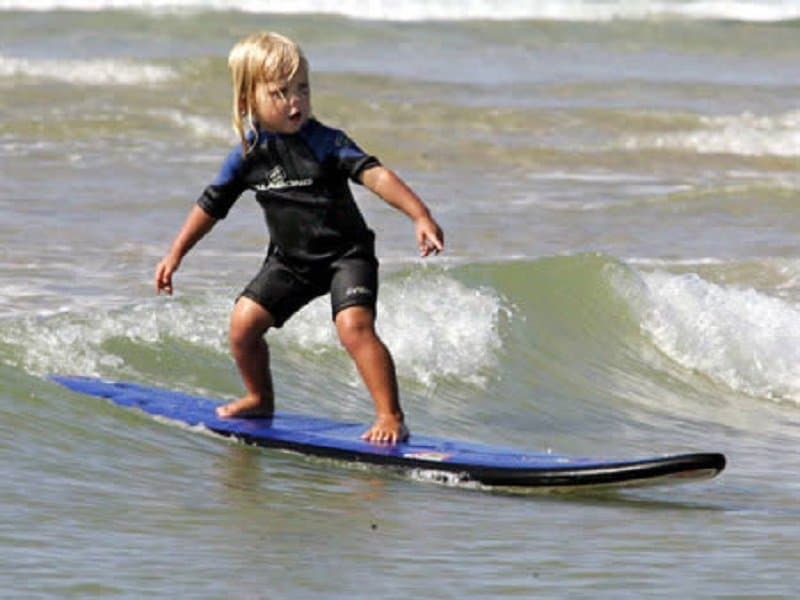 Jaylan Amor became the narliest little kid in the world when he became a surfer only at the age of two. He resides in Brisbane, Australia, and has already secured multiple endorsements from various companies that encourage and promote him to work on his skill.